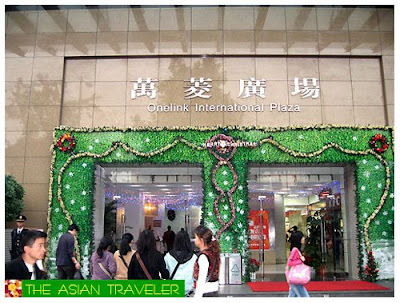 Easily accessible from Haizhunguangchang subway station and a short walk along Yide Lu brings you to One Link International Plaza. 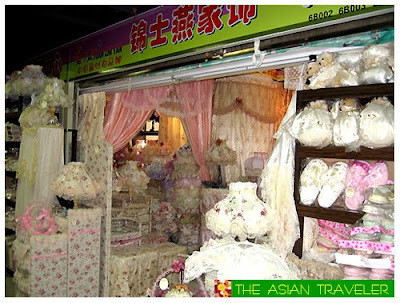 A wholesale air-conditioned market specializing in soft toys, gifts, garment, household appliances, bags, horologe, suspending ornaments, festival article, ceramics, stationery, packing ribbon and a lot more. Actually I enjoyed my shopping experience here. This is where I mostly bought my gifts and presents. The place has an array of curio shops, but not all items on display are good. You have to take a little effort to find the nicer ones. 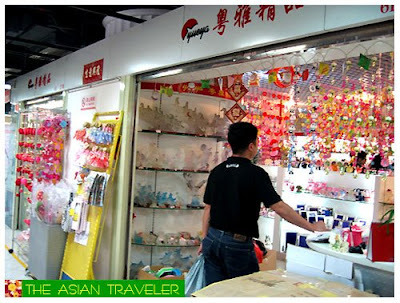 Fortunately, we came across a gift shop and I then perused on my own and found a bunch of fun and cute items like the car decors, tiny lamps and rotating elephant and pig musical tabletop pieces. Prices were very reasonable. Right opposite appears like a Victorian style shop selling personal and home accessories. And I saw similar bedroom slippers that I bought from Yide Lu. The next store we visited looks like a traditional antique shop. But what was more fascinating, they specialize exclusively in making wood wristwatches. Since hubby and I are wristwatch enthusiasts, we were immediately hooked and bought quite a few really nice pieces such as the Pilot style (an all wood case hand-made wooden strap with stainless steel buckle and Citizen quartz 3 hands movement), the Telephone style (the concept of this watch came from the inspiration of the olden day telephone, made of all wood case, soft leather strap with stainless steel buckle). We also had the oversize "Save The Earth" watch and my favorite of all, a lady bracelet watch that has a distinctive crystal rhinestone pattern. This is a very unique and eye catching model that I won't probably see any one else wearing. What's unique about the whole watch, it is cut from wood except the inner core. It is lighter and more durable than alloy, combined successfully with various fashion elements. The design is audacious in idea, but distinguished, decent, and fashionable in style. We also visited several stores selling bags. We also happened to pass by a shop focusing solely on army specialty apparel and accessories where hubby bought a helmet for his collection. And if you're hungry, there is a Kentucky Fried Chicken outlet located on the ground floor while the basement level has a food court. 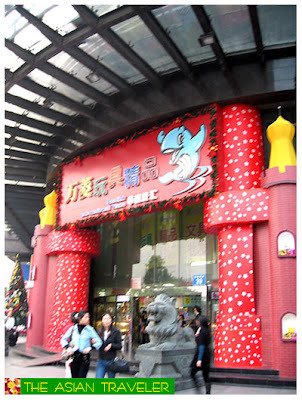 Close by is Guangzhou Metropolis Shoes City, a store specializing in all kinds of shoes. 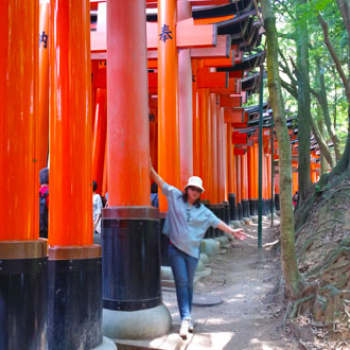 Unfortunately, we weren't able to visit the place because I was already tired as hell after our long day of walking. 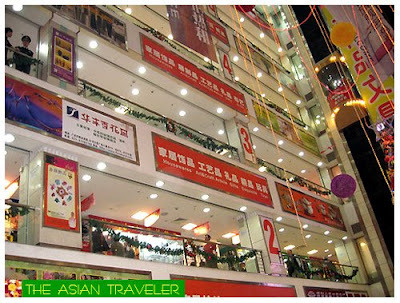 Shopping in Guangzhou can be a pretty exhausting experience simply because of its vastness.